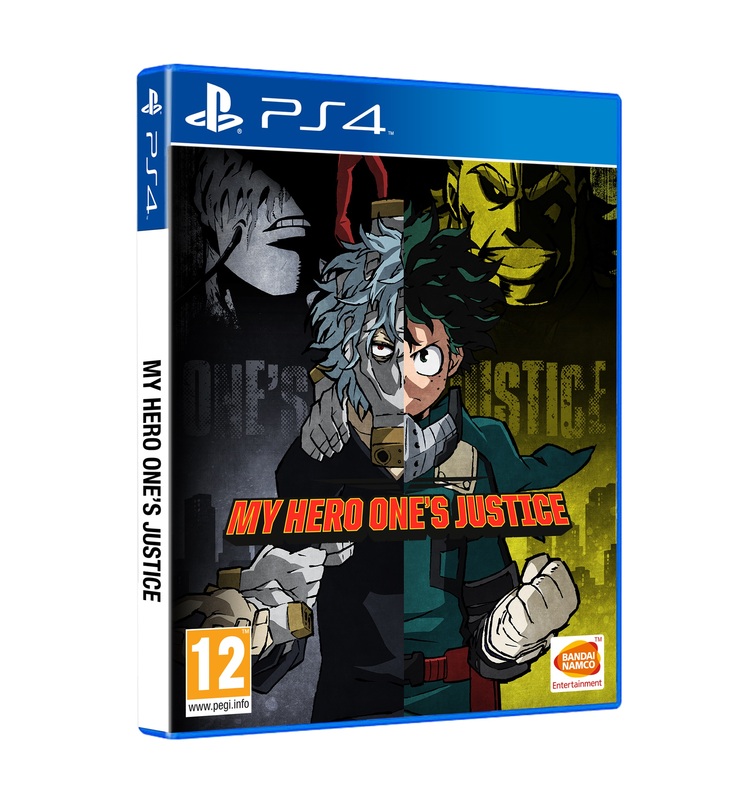 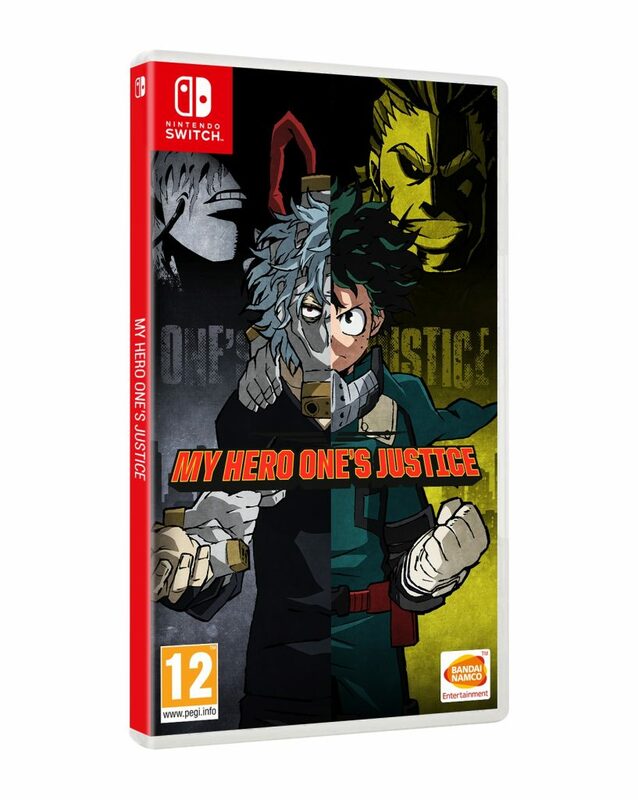 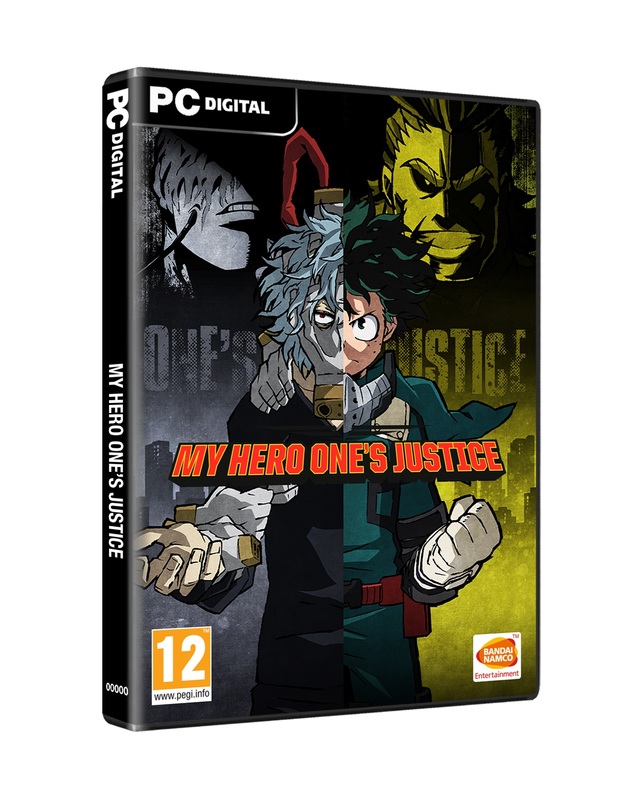 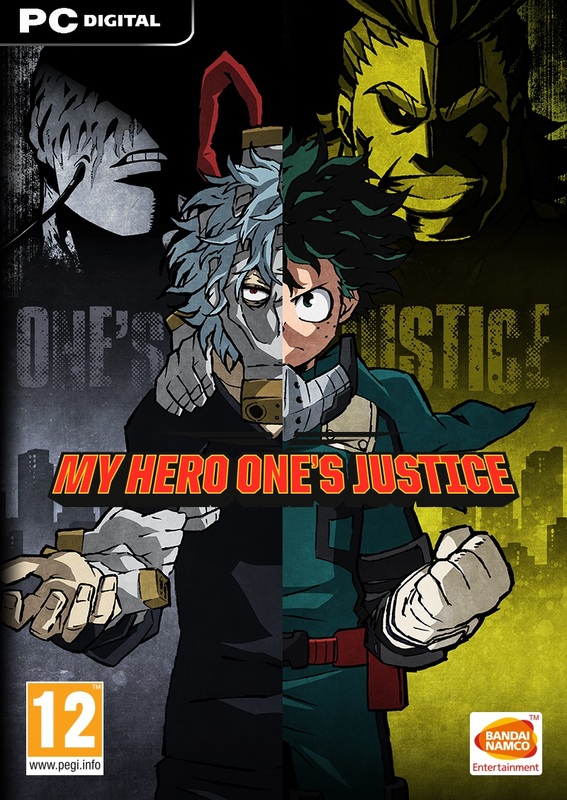 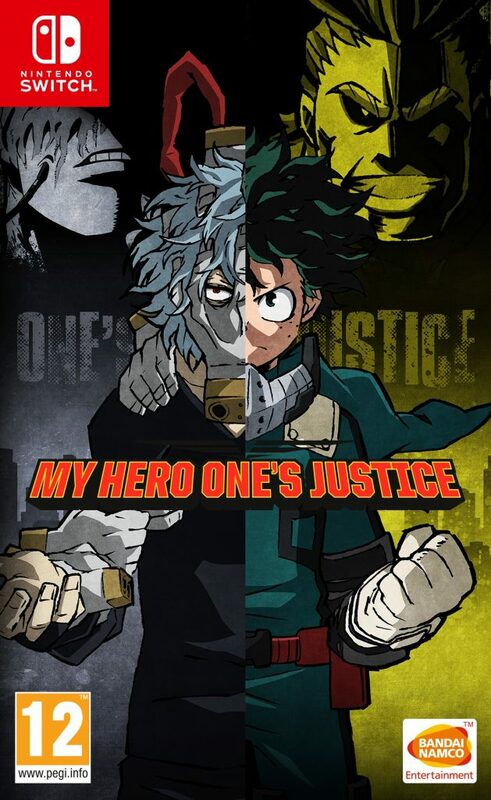 The PR guys at Bandai Namco Entertainment has finally decided on a title for their upcoming fighting game made from the hit-anime, My Hero Academia (previously titled My Hero Game Project), and have picked My Hero One’s Justice. 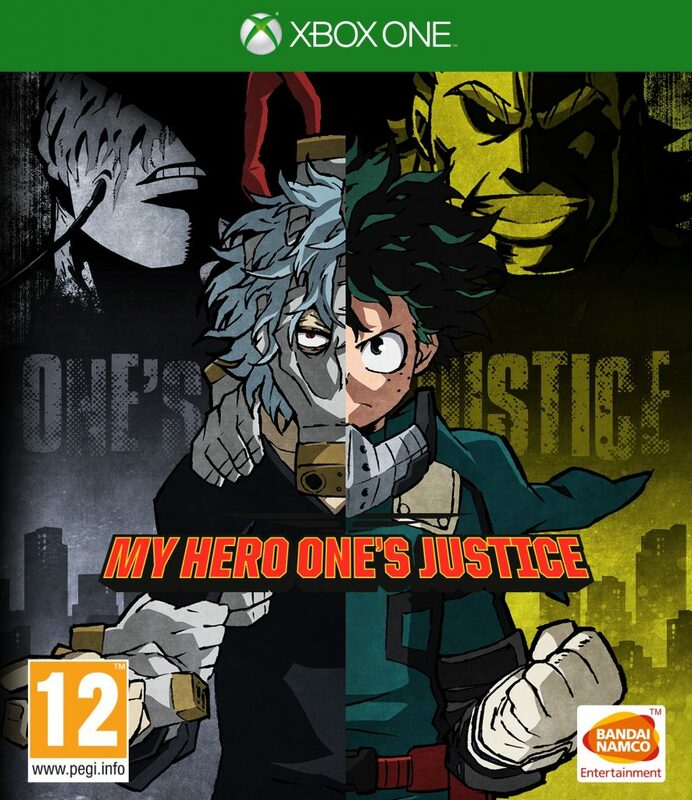 This game will feature the likes of Deku, Bakugo, All Might, and more characters from the series in an arena brawler — much like One Piece: Burning Blood. 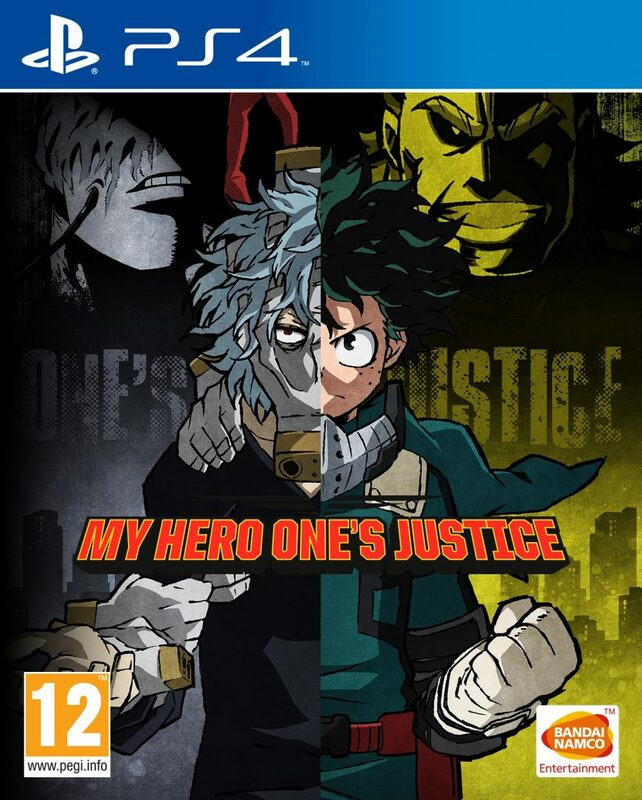 Check out the gameplay trailer below that shows off many of the mechanics of this title along with a bunch of pack shots from the various consoles this game will be released on! 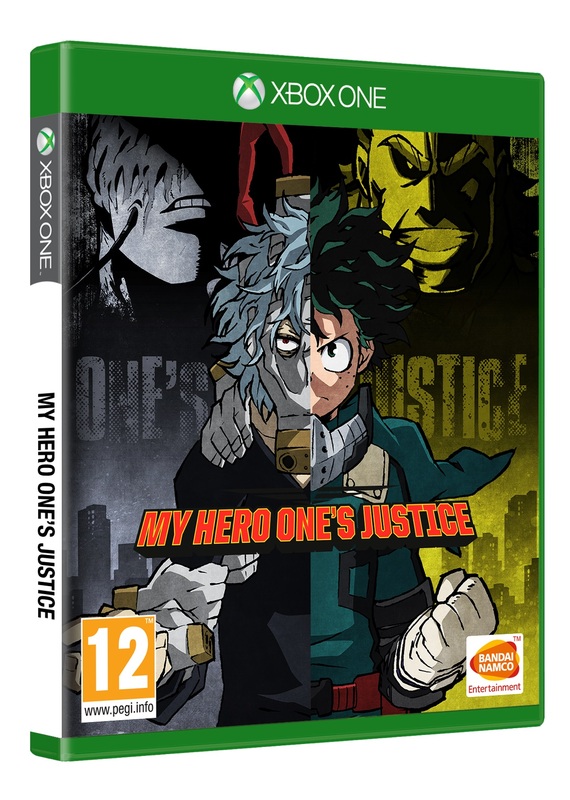 My Hero One’s Justice will be released for the Xbox One, PlayStation 4, Nintendo Switch, and PC via Steam sometime later in 2018.